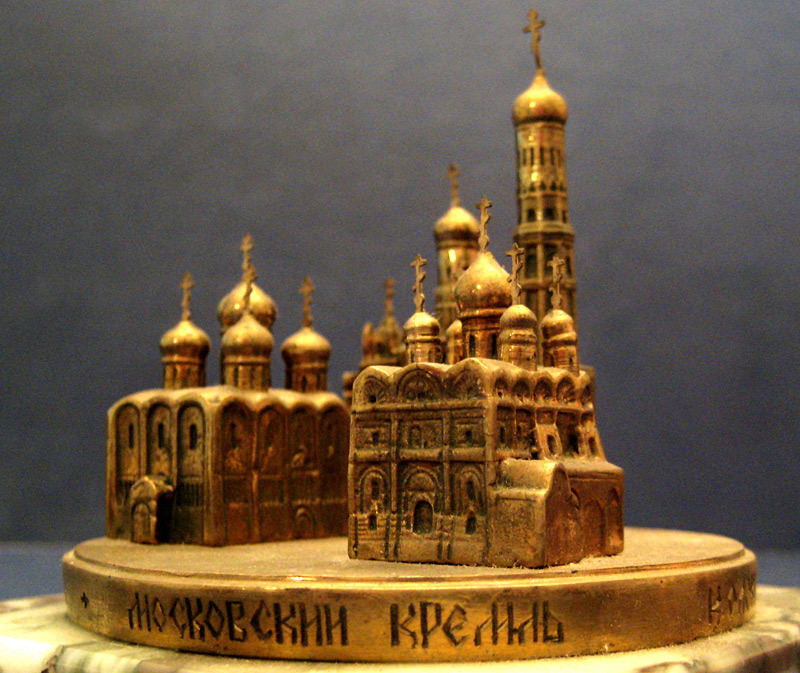 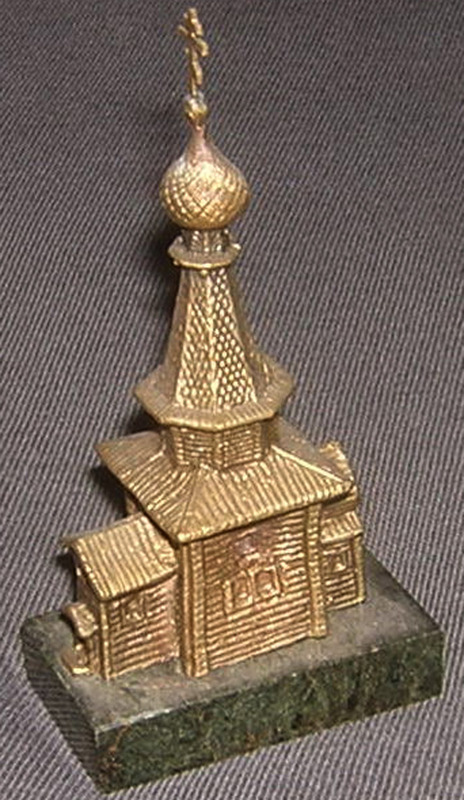 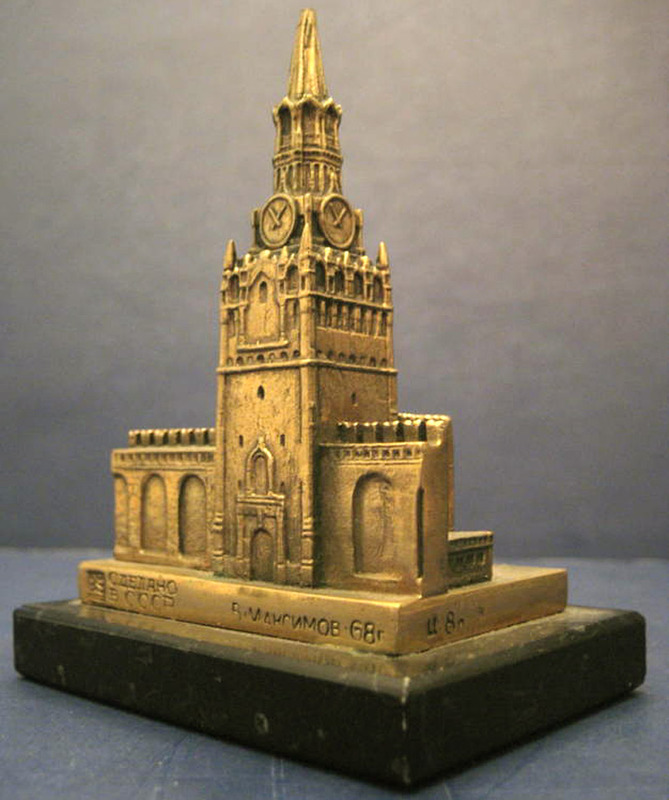 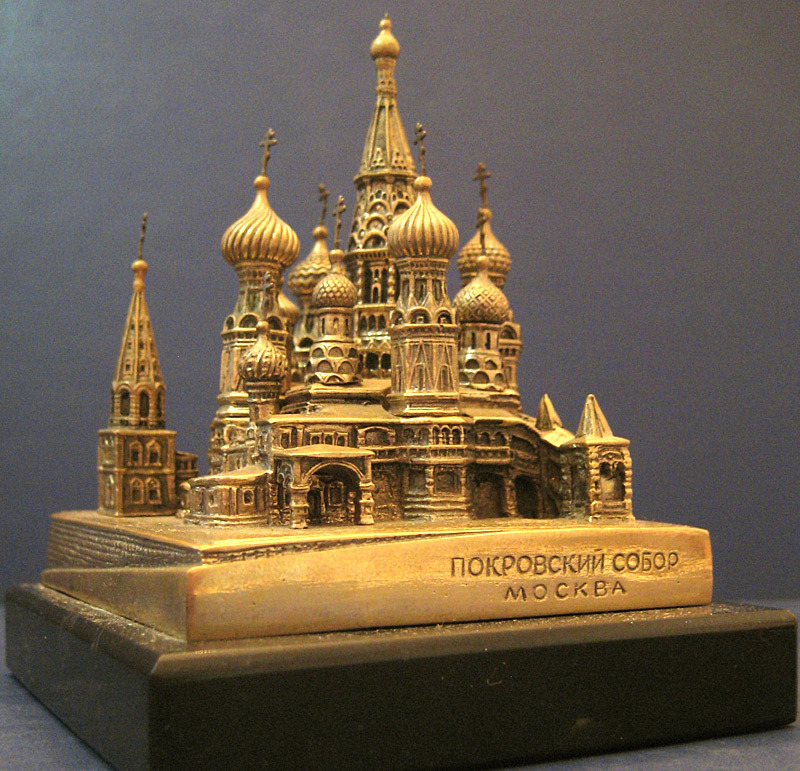 Most building collectors have at least a few or maybe many of these very well made souvenirs of structures in Russia. 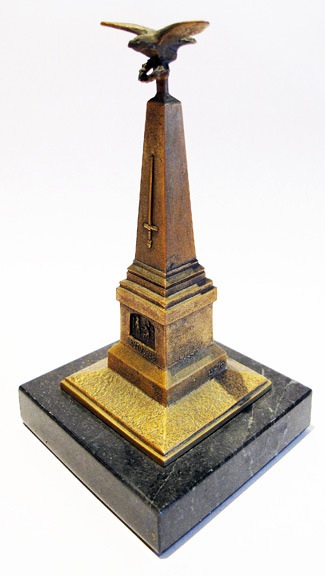 They all seem to have been produced by the same company with similar characteristics – cast in brass and mounted to a marble base. 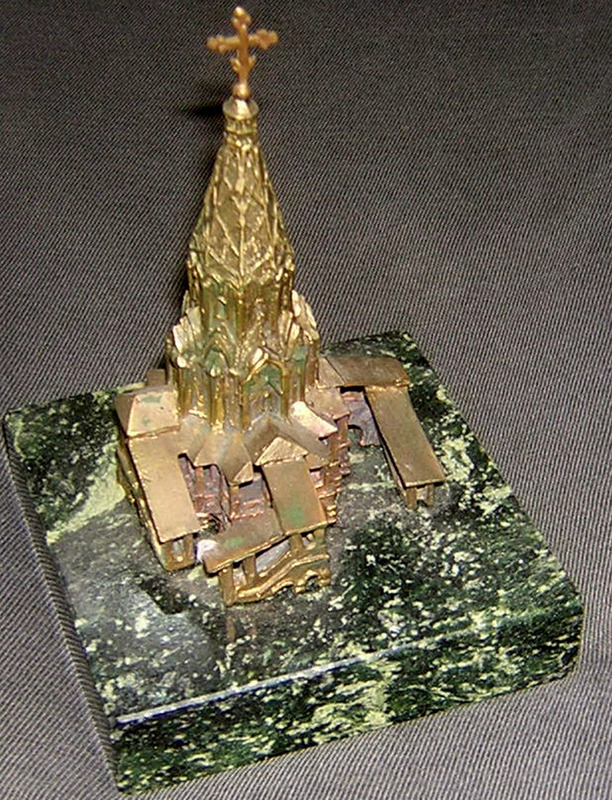 The marble is often black or green, but sometimes white or gray. 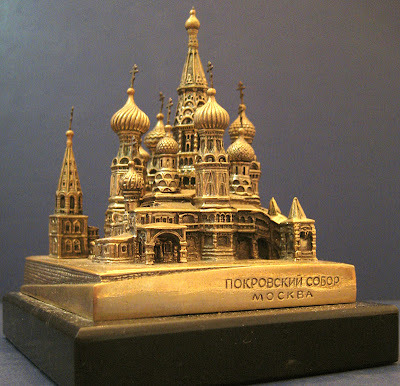 If you’re like me, you’ve wondered how many souvenir buildings were made in this series? Fellow collector Steve V. suggested I do a survey of other collectors and create a definitive list with photos of what was produced in this style. This will be an ever-changing blog post as I get more information from readers. Please send me any photos you have of buildings you don’t see here. 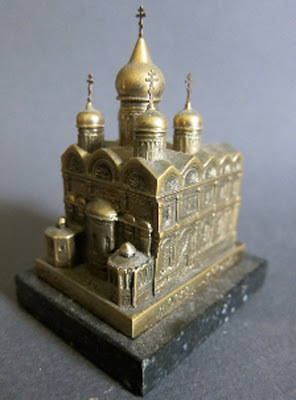 Know the name of one unidentified? 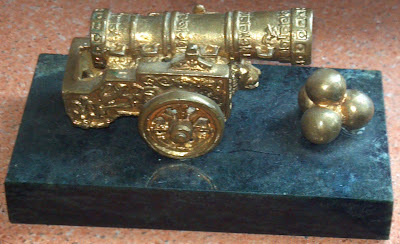 Let me know what it is and I’ll update. 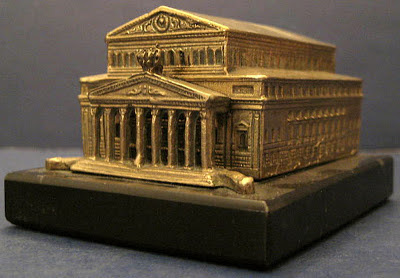 Send info and photos to: Dave@BuildingCollector.com The names appear under the photo and I have numbered them only for ease of communication. 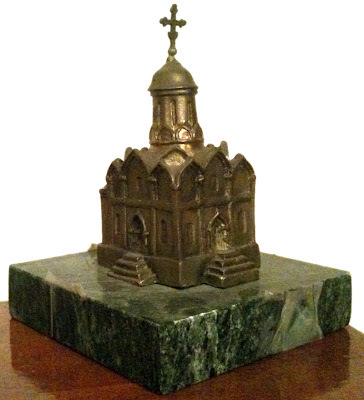 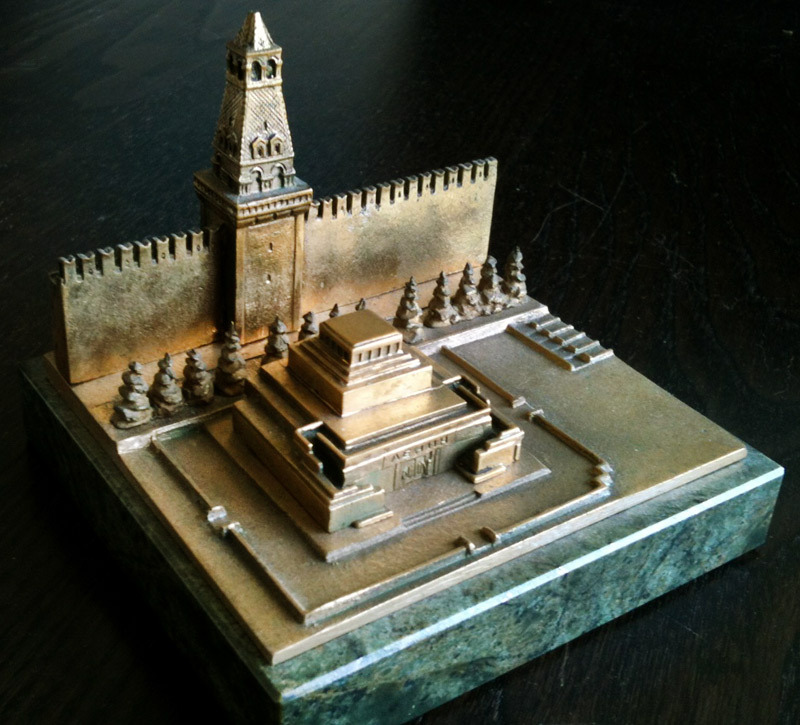 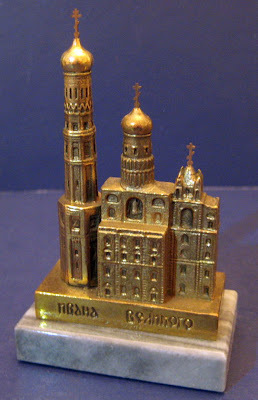 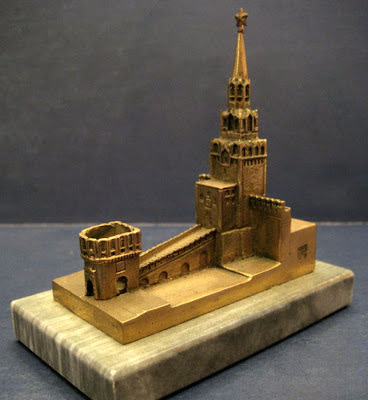 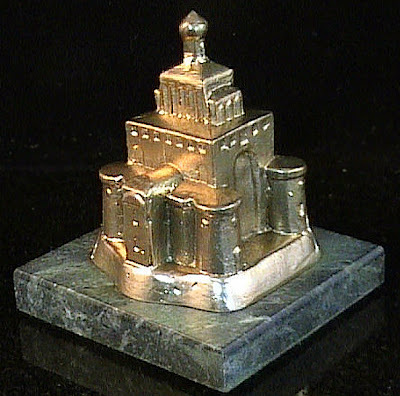 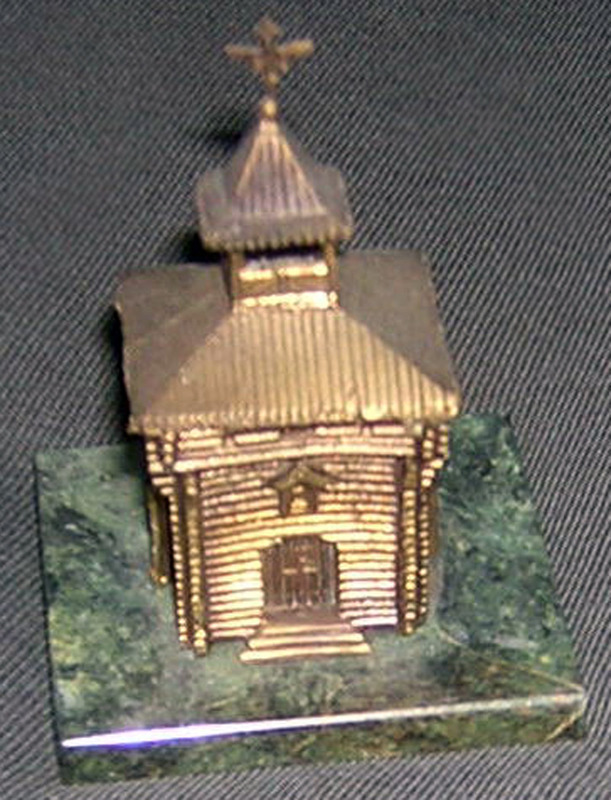 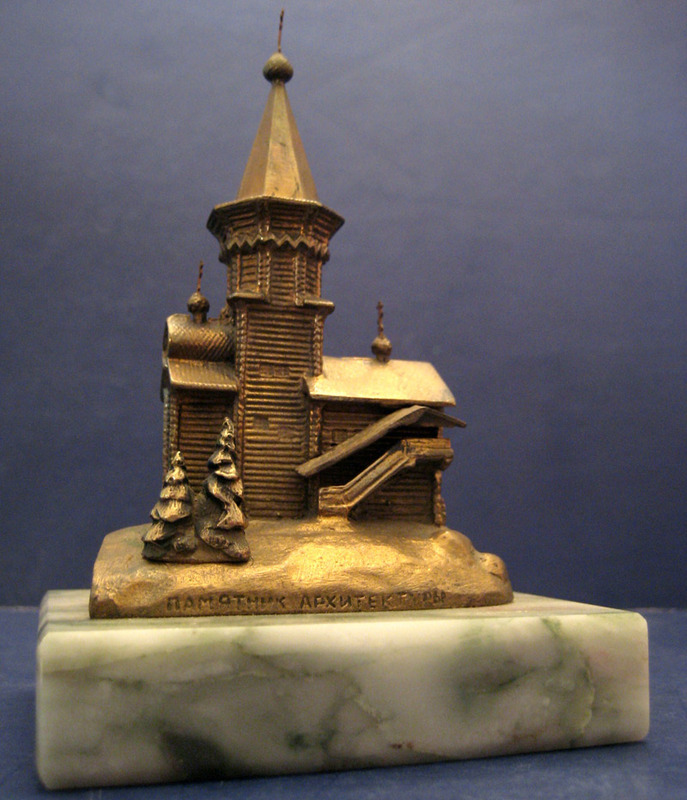 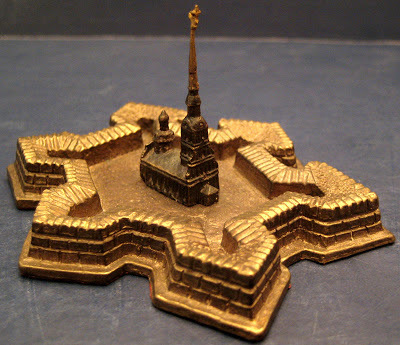 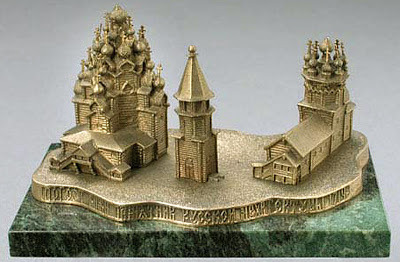 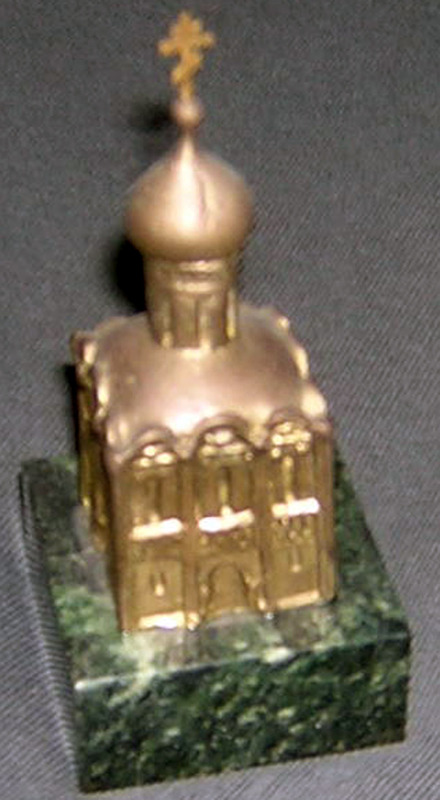 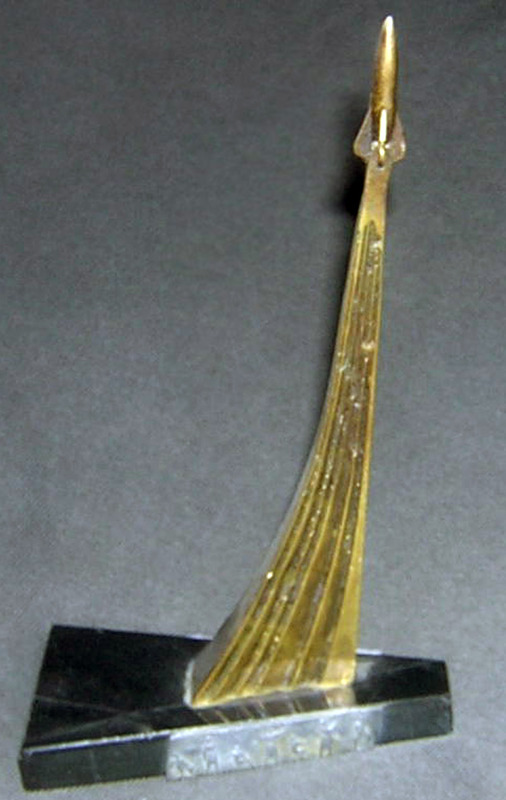 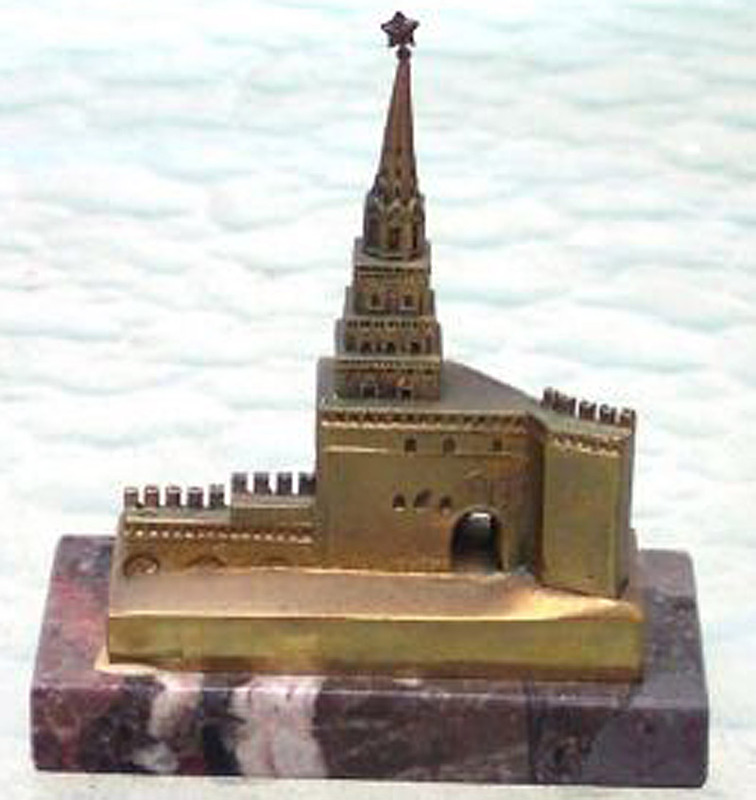 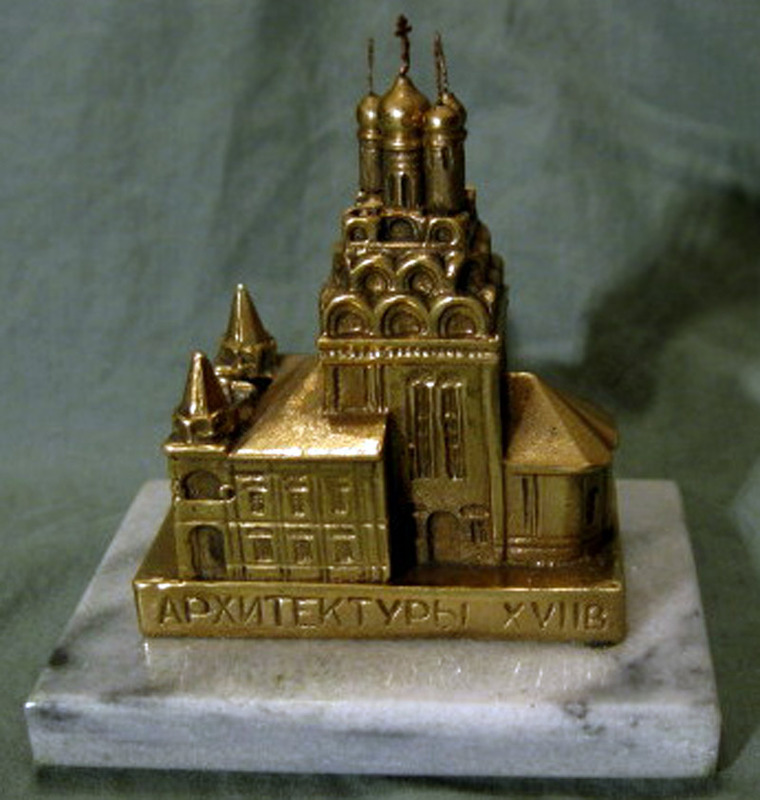 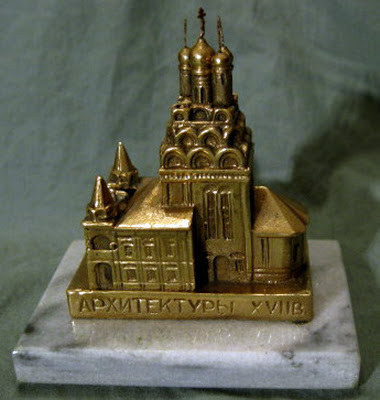 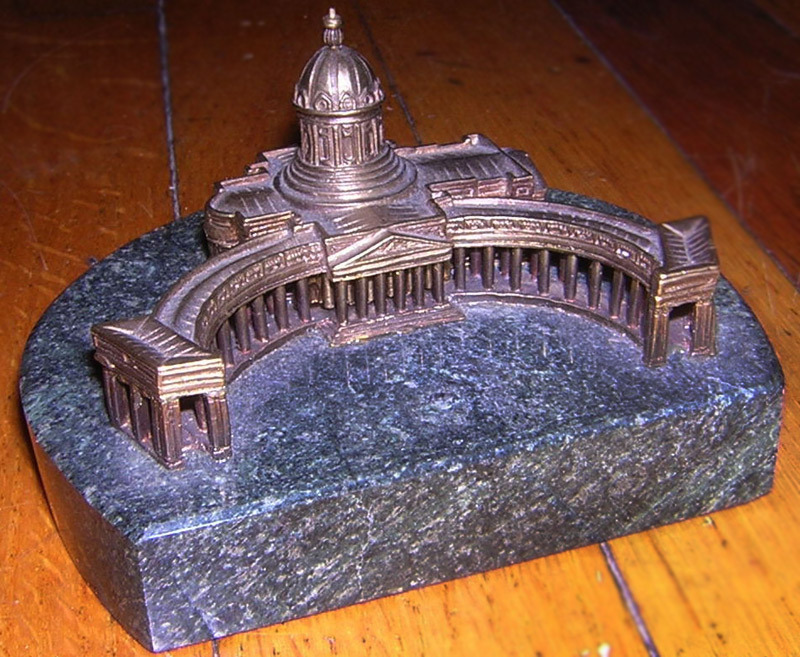 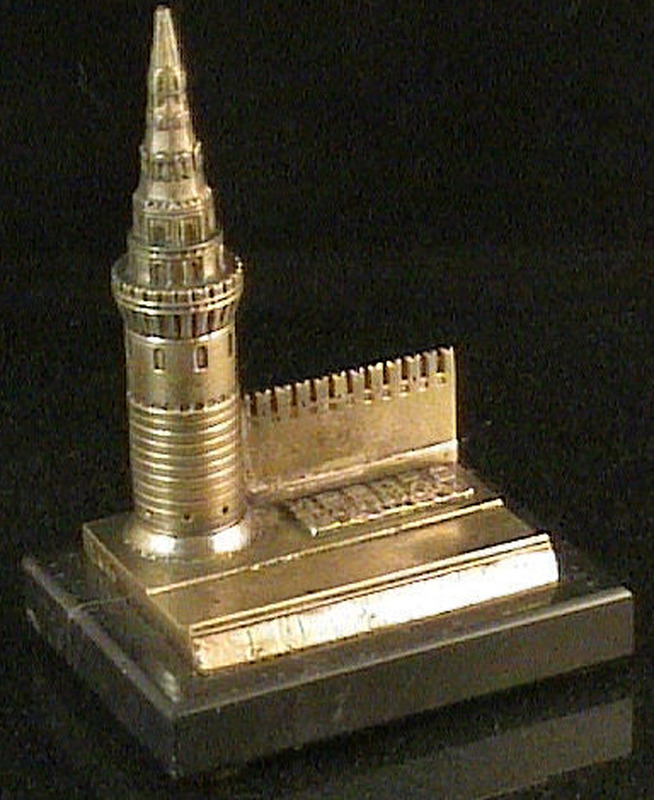 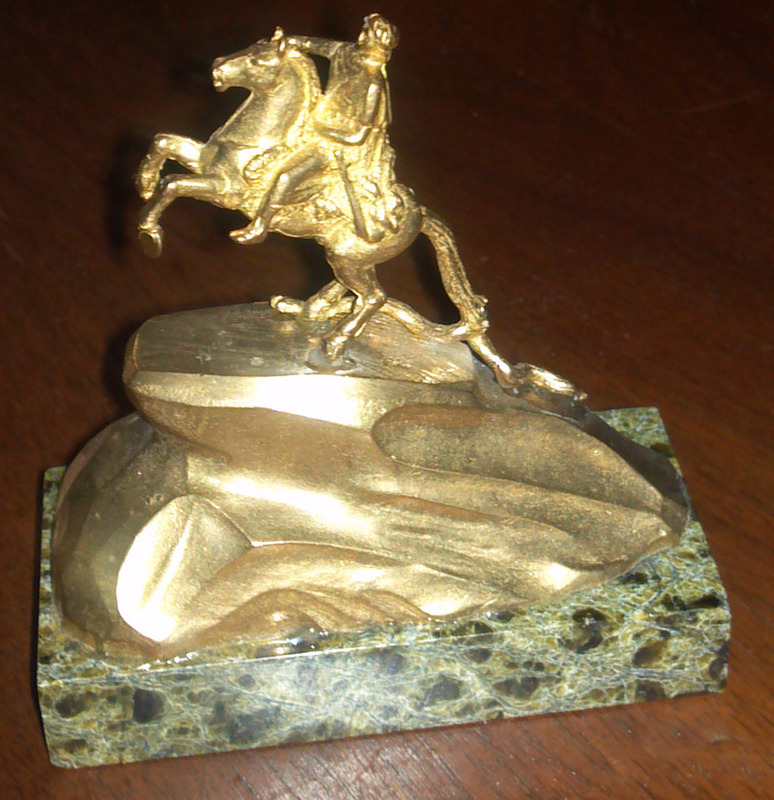 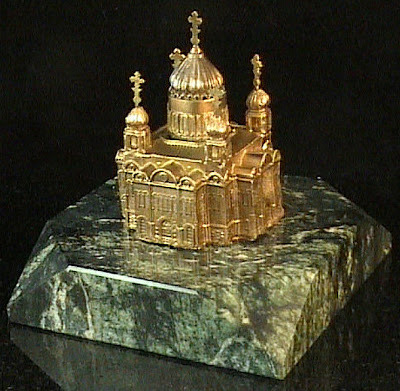 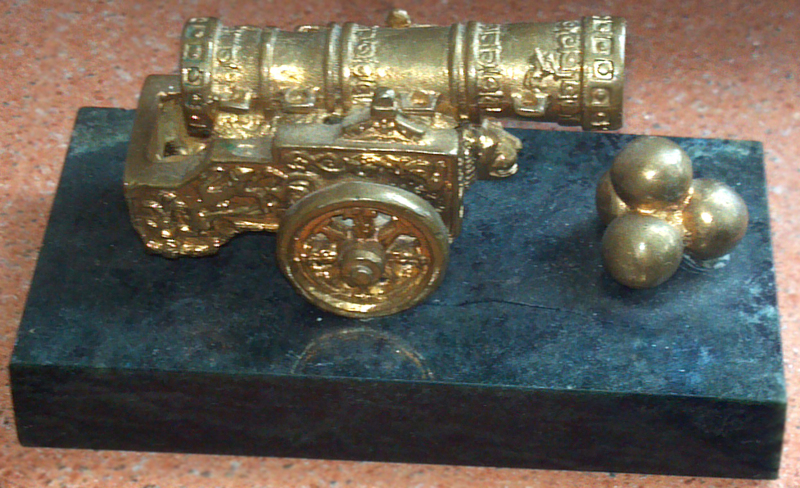 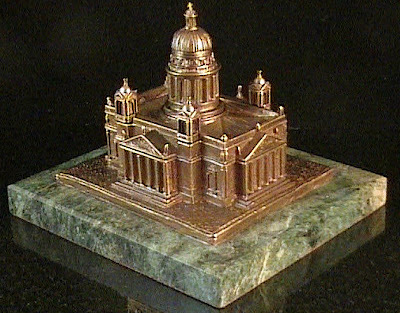 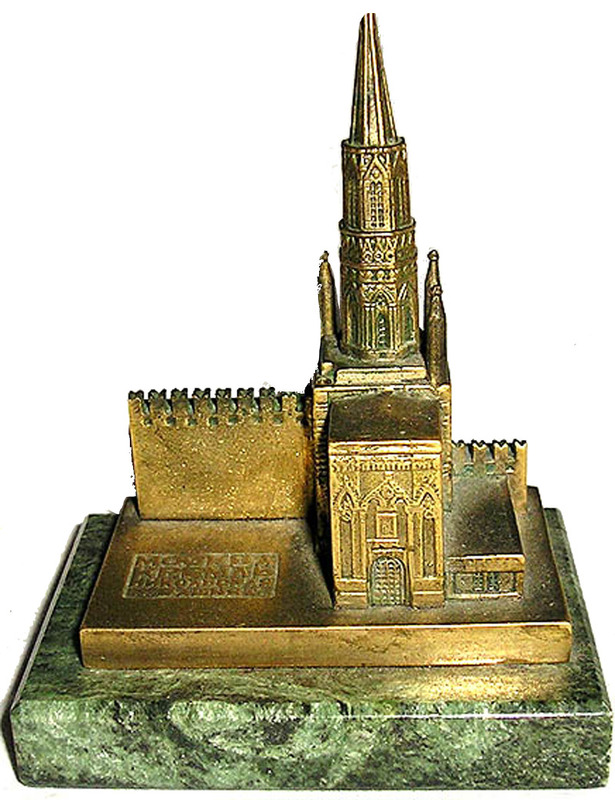 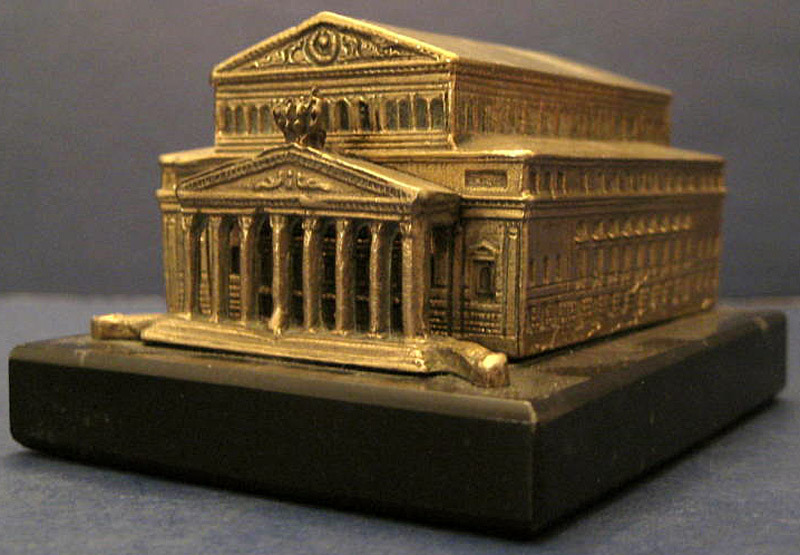 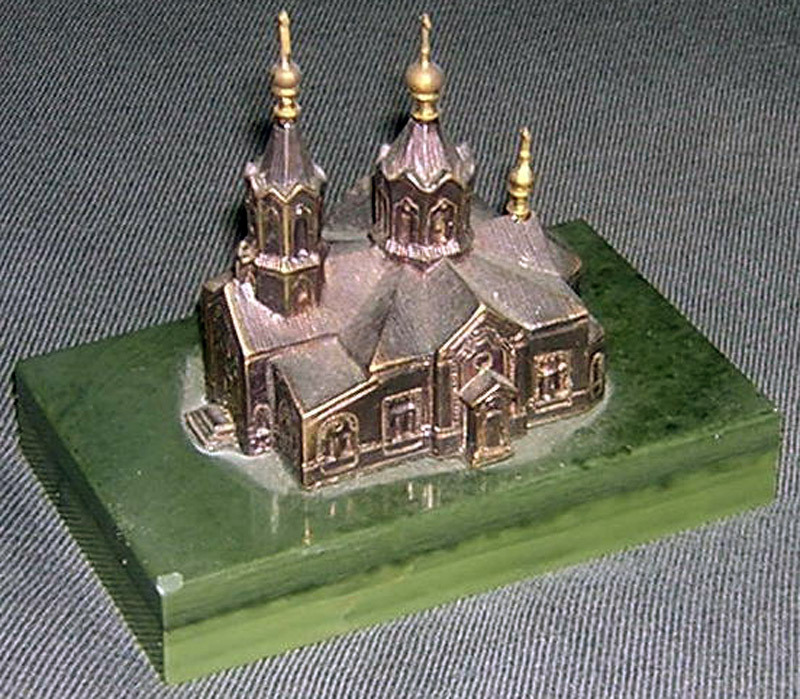 Another rare replica of similar characteristics is the entire Kremlin complex souvenir given to President Ronald Reagan. Thanks to the following collectors who sent photos and info to me for this project: Steve V., Scott D., Bob E., Ward S., Russell K., David W., You?